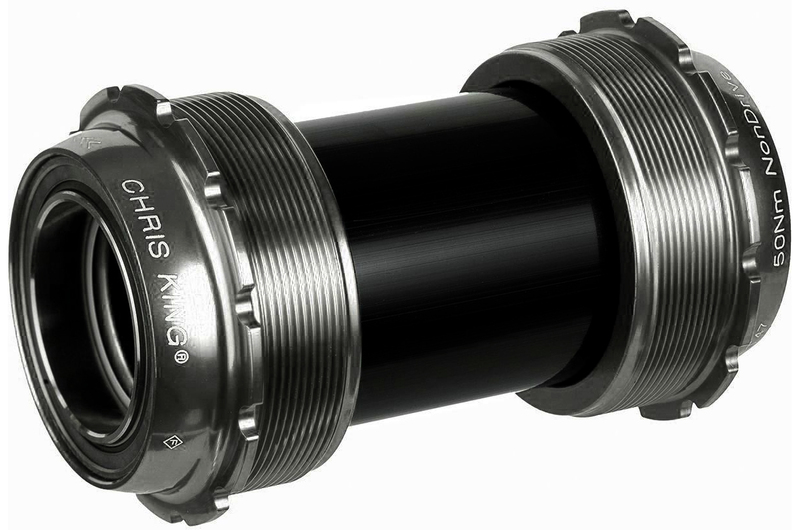 Chris King makes some of the highest quality components for bicycles. Designed by Chris King and Argonaut Cycles to cure the plague of squeaky, oversized bottom brackets, the T47 is a new standard in the cycling industry. It provides the security and reliability of a threaded bottom bracket with the stiffness and power transfer gains of a pressfit 30 bottom bracket shell. 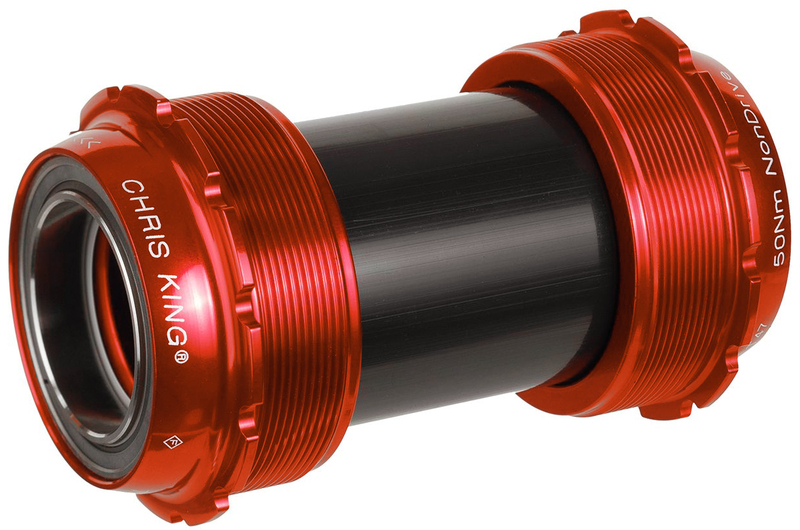 The silky smooth bearings will last a long time and will keep you rolling for years to come. With several color options, you can choose the best color to make your bike pop.